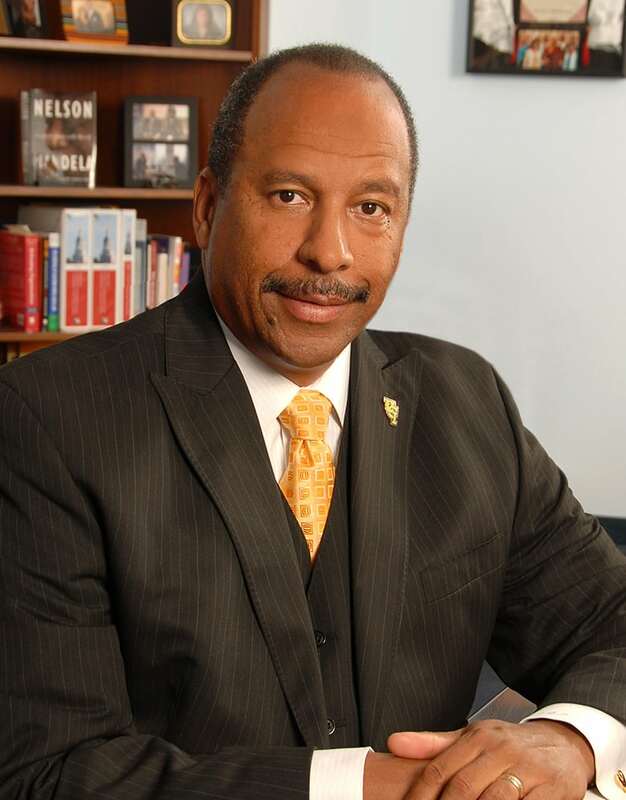 New Cal State Dominguez Hills president stands on legacy of fairness, faith, equality. 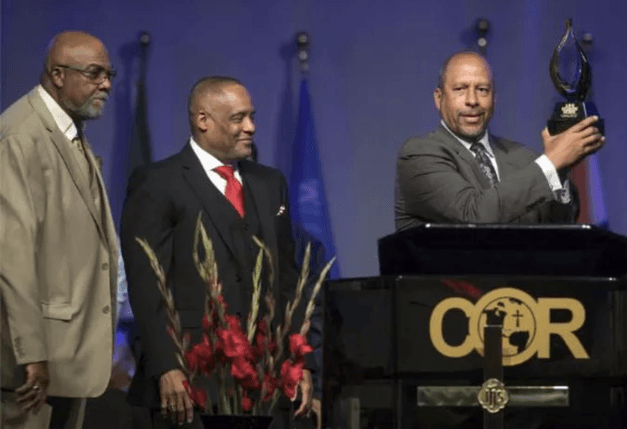 – 100 Black Men of America, Inc.
New Cal State Dominguez Hills president stands on legacy of fairness, faith, equality. 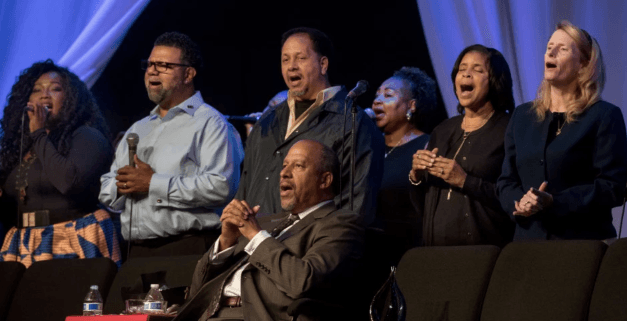 In a Sunday church sermon and with characteristic boldness, the current vice chancellor of UCI and future president of Cal State Dominguez Hills made his ambition clear. Parham went on to declare he plans to turn 1.9 grade average students into students with 2.5 grade averages, to build 3.6 students into PhDs. Parham was like no other vice chancellor at UCI and it’s certain he won’t be like any other public university president when he leads at Cal State Dominguez Hills.